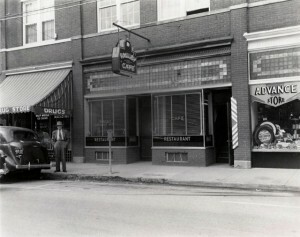 Office of Franklin, Denney, Ward & Dryer, P.L.C. 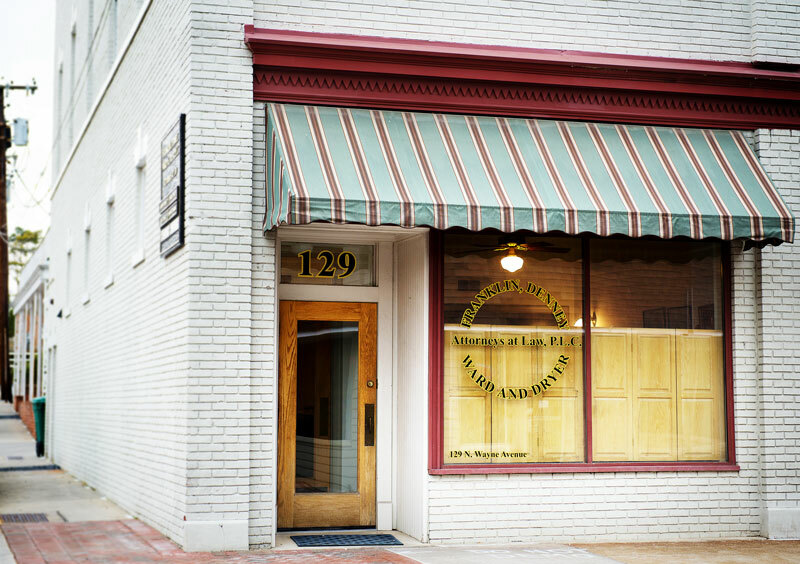 In early 2000, the Firm considered relocating its offices in order to better serve its clientele. 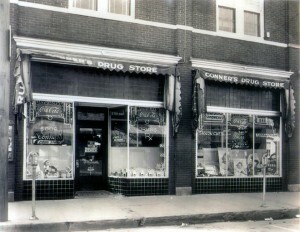 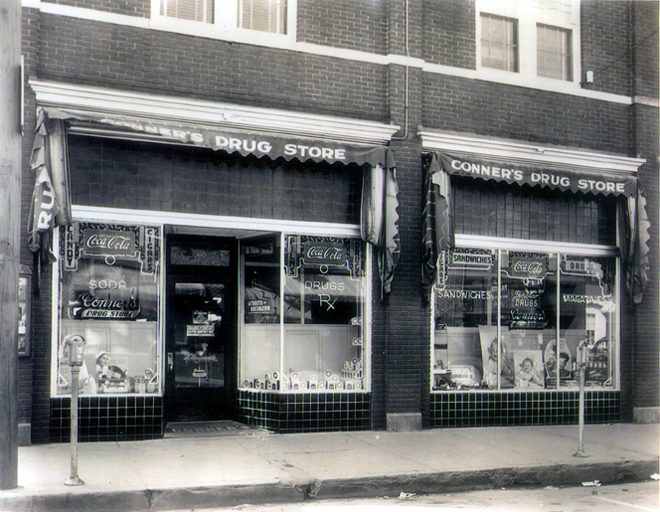 In accordance with the revitalization efforts of the City of Waynesboro, the Firm elected to remain at 129 North Wayne Avenue and renovate the existing structure which was built in the 1920's and once housed the popular Conner's Drug Store. In order to restore the building's original facade and ceiling, the Firm enlisted the assistance of Frazier Associates, a Staunton based architectural firm that specializes in historic renovation work. 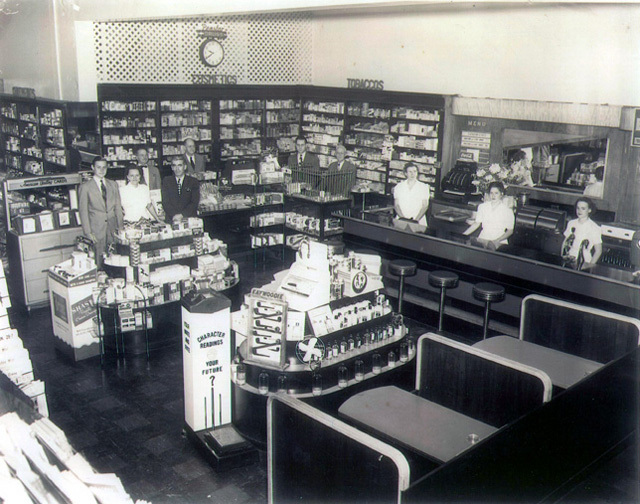 The Firm hired a local building contractor, Alan Rexrode, to oversee the renovation process, including the restoration of the original storefront and the exposure of the original 14-foot high tin ceiling in the reception area.